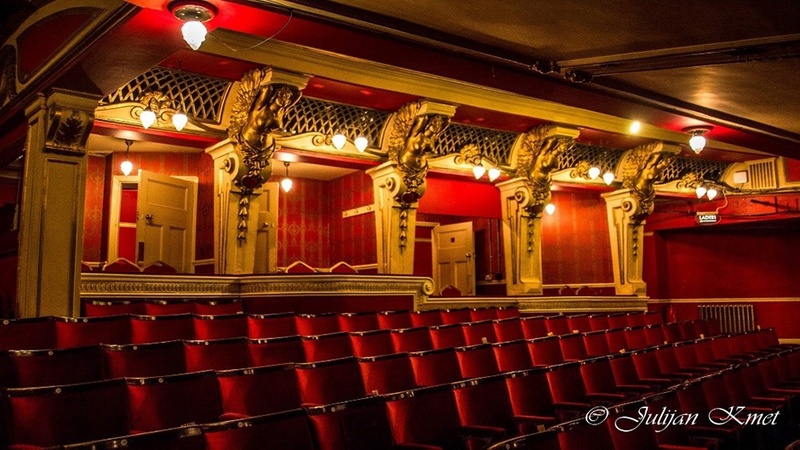 The Bristol Hippodrome works with partners to help meet their business needs and corporate social responsibility goals. Partnering with one of the UK’s most prestigious theatres opens the door to a wealth of engagement and profile raising opportunities, and offers brand association with innovation, creativity, and world-class performance, as well as access to multi-channel marketing activity. The theatre welcomes more than 500,000 customers through its doors every year and offers a range of advertising options for local businesses looking to raise their profile. 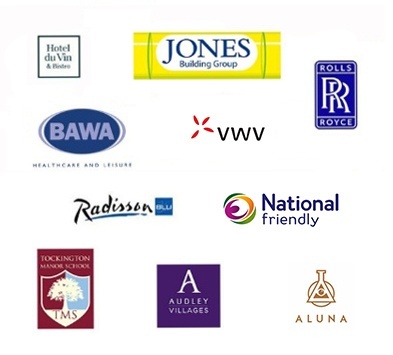 These include advertising spaces in our What’s on Guides, ticket wallets, monthly e-newsletters, in-house television screens, safety screen, and dedicated poster sites.